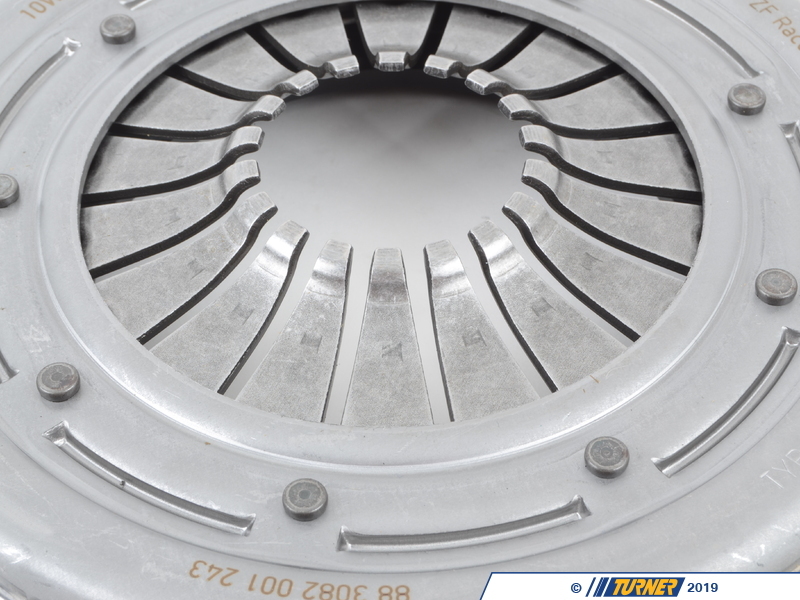 Experience longer life and less slippage with this Sachs Performance pressure plate for use with sport/racing clutch discs. 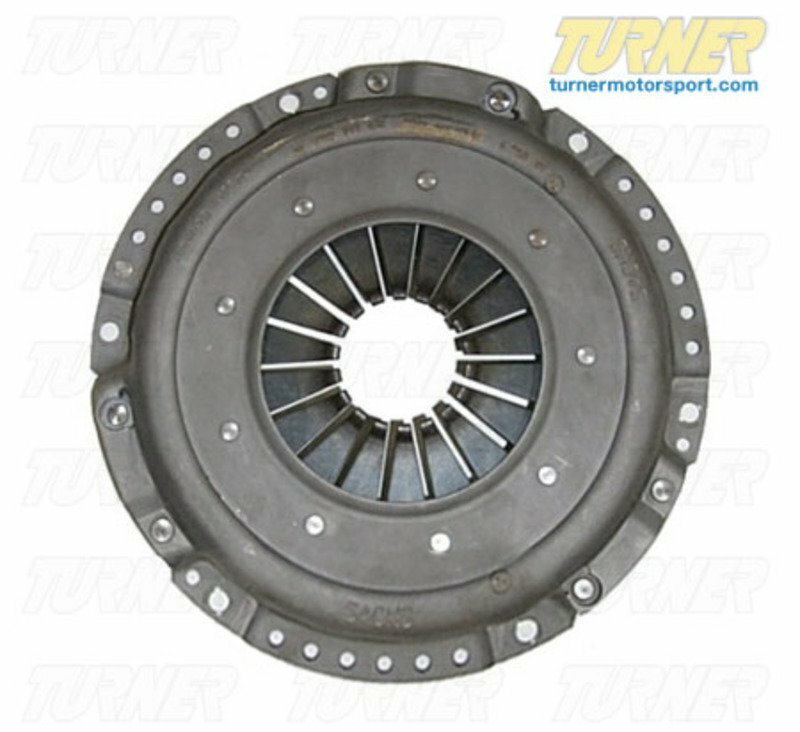 This pressure plate offers more clamping power, and is recommended for cars making significantly more hp than stock (forced injection, etc) while using a stock flywheel. 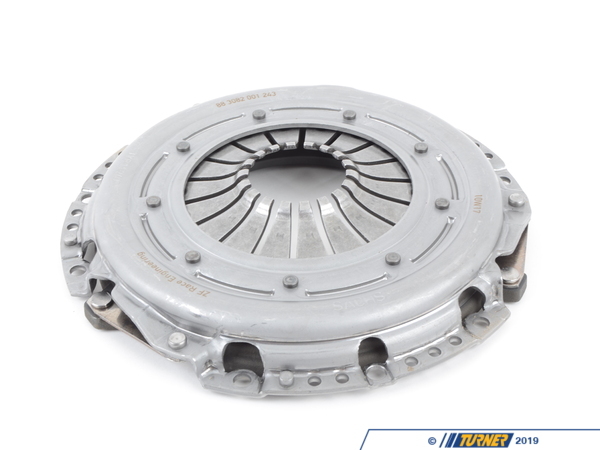 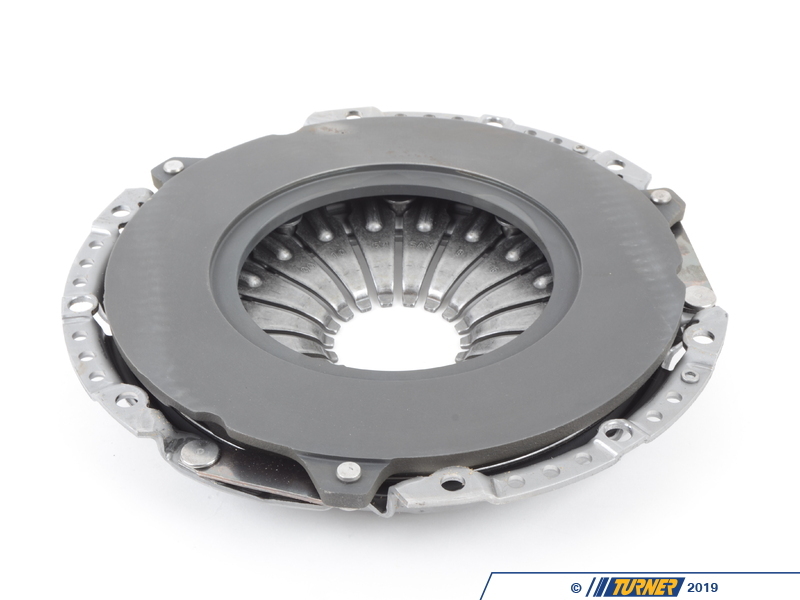 This is NOT for use on cars with an aftermarket flywheel (stock flywheel only).